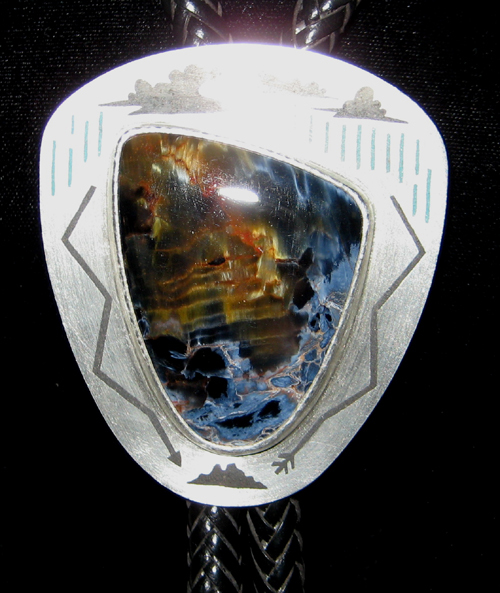 The following bolos are from previous designs I have made. 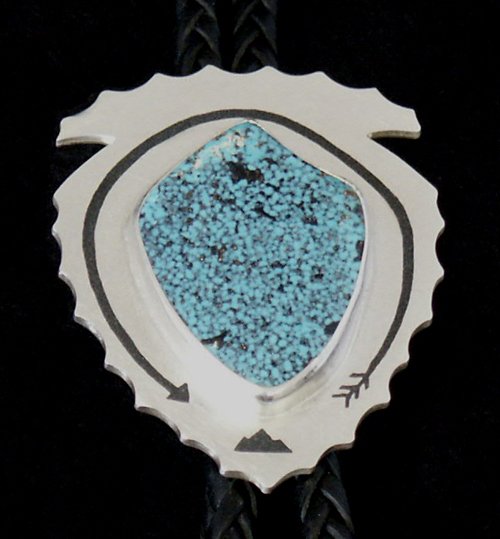 I do not have any of these bolos in stock but can make a similar one if stones are available. Please contact me for more information.